Edit / decorate your photo using the FB Apps. 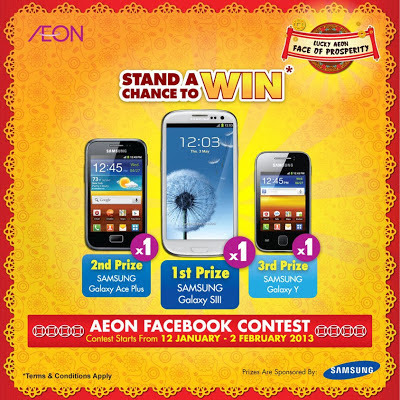 Visit AEON FB fan page for more details. The contest ended. Check out the winner list here.